THE FAR EAST IS A REGION RICH IN NATURAL TREASURES: HERE YOU CAN VISIT KAMCHATKA’S VOLCANOES AND GEYSERS, THE LENA PILLARS, AND FIND YAKUT DIAMONDS AND EVEN THE RARE AMUR TIGER. ALL SUCH POSSIBILITIES HAVE NOW BEEN UNITED IN A NEW INTERREGIONAL ROUTE. 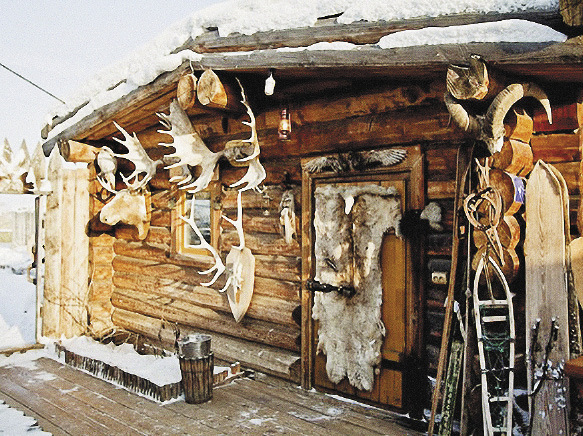 In the Chochur- Muran ethnocomplex, tourists can learn about Yakut culture. The only problem is the logistics – the cities and nature parks of the Far East are scattered across the map, the distances between them are significant, and transportation is not cheap. Despite all these issues the Sakha Republic (Yakutia), the Buryatia, Zabaikal-sky, Kamchatka, Primorsky and Khabarovsk Territories, the Amur, Irkutsk, Magadan and Sakhalin Regions, and the Chukotka and Jewish Autonomous Regions have joined the route, although it is difficult to connect these regions in one trip. 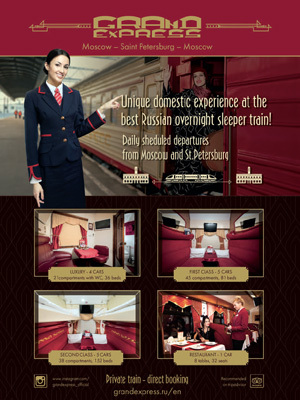 From Vladivostok to Khabarovsk is an overnight ride by train, and then you catch a flight to Petropavlovsk-Kamchatsky. 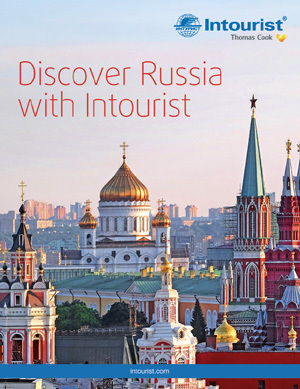 As part of this programme, you can visit the Pacific Fleet Museum on Russky Island, admire the view of Golden Horn Bay, take a boat trip along the Amur River, see the Sikachi-Alyan petroglyphs, and visit Avachinskaya Bay and the Valley of Geysers. 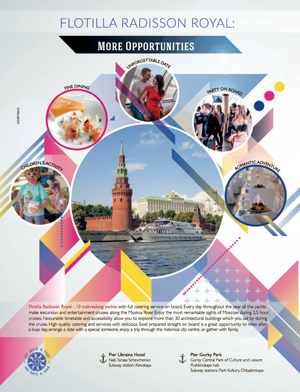 There are programmes connecting Primorye and Khabarovsk with Sakhalin and Kamchatka, and also with Yakutia. 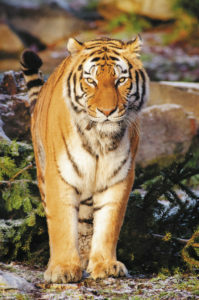 The tour with the best name is the “Tiger Diamond” route, which involves a journey between Vladivostok and Yakutsk which takes in the “Land of the Leopard” park, the casino Tigre de Crystal, the safari park with the animals of Ussuri taiga, a diamond processing plant, the ice complex “Kingdom of Permafrost” with the residence of the Yakut version of Santa Claus, Chiskaan, and on to the Lena Pillars nature reserve and the Chochur-Muran ethnographic complex. You can understand that this combination of jewels, luxury, natural wonders and rare predators is very expensive. These tours were developed with foreign, primarily Asian, tourists in mind. It is difficult to organize such an expensive trip, but it is possible to plan more economical options with trips to the outskirts of Vladivostok – from there, it’s possible to go to the safari park and to Russky Island, and the Primorsky Oceanarium. The famous lighthouse at the entrance to the Golden Horn Bay in Vladivostok. 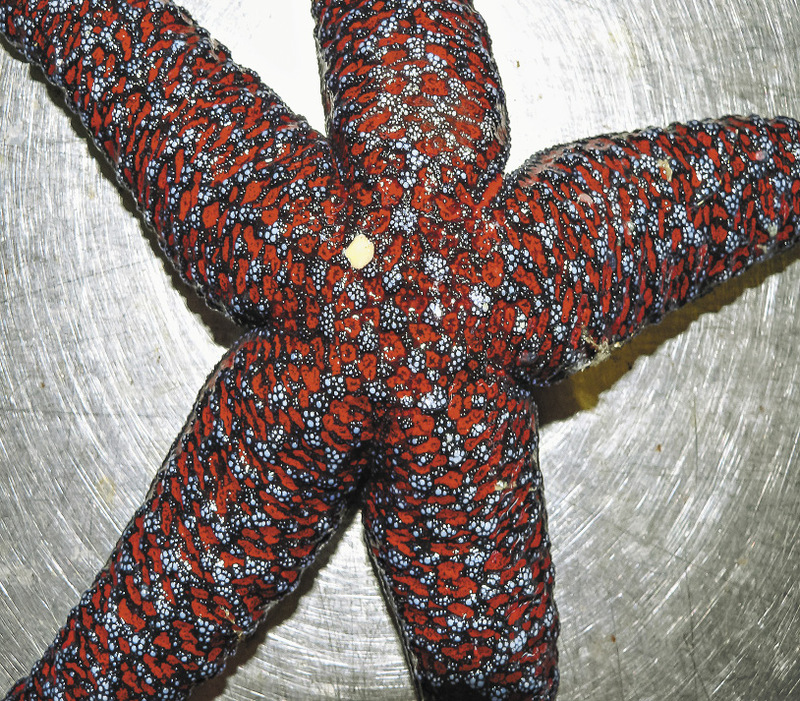 In Kamchatka, everything is unforgettable: the volcanoes, the geysers, and the marine life. 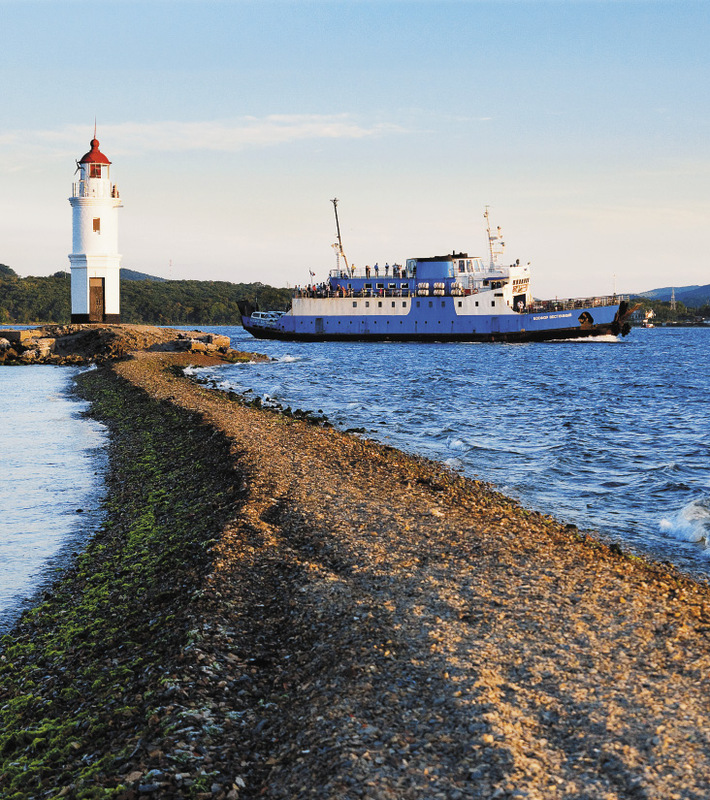 As part of this programme, you can visit the Pacific Fleet Museum on Russky Island, admire the view of Golden Horn Bay, and take a boat trip along the Amur River. The “Tiger Diamond” tour takes you to a safari park with rare animals. The gateway to Primorye is Vladivostok, which is eight hours by plane from Moscow. Yakutsk is a six-hour flight, and Khabarovsk seven. But bear in mind that you still have to travel considerable distances onwards to reach many natural monuments. Reaching the famous Lena Pillars involves sailing on a boat from Yakutsk for several hours, while the Sikachi-Alyan petro-glyphs are a couple of hours by car from Khabarovsk. One of the best hotels in Vladivostok is the five-star “Hyundai” hotel, where room prices start from $180. the Azimut chain – costs from $60. In Yakutsk one of the best hotels is the four-star “Polar Star” complex, also part of the Azimut chain, from $135 per night. Rooms at the three-star “Ontario” start from $40. River market”). In Yakutsk, you can visit the “Chochur-Muran” ethnographic complex which has a national cuisine restaurant – try stroganina traditional strips of frozen raw northern fish and venison. It would be nice to take diamonds home as a souvenir from Yakutia, but if that’s beyond your budget, you can also find more modest gifts: amulets and ornaments made from tusks of mammoth and horsehair. Reindeer-skin boots are a lot warmer than they look but they, too, are not cheap. There are also gastronomic souvenirs: berries, dried horseflesh and fish. From Vladivostok, seaweed and pine nuts are popular purchases. Another popular and inexpensive gift is the famous “Bird Milk” candy from the “Primorsky Confectioner” factory.